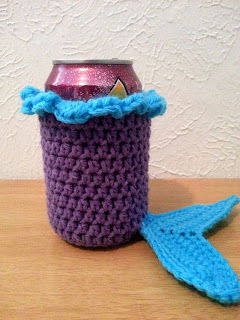 Everywhere I turn in the crochet world lately, I see mermaid tail blankets. They are just the neatest thing and definitely on my to-make list, but I just finished one big project for myself and am almost done with another. 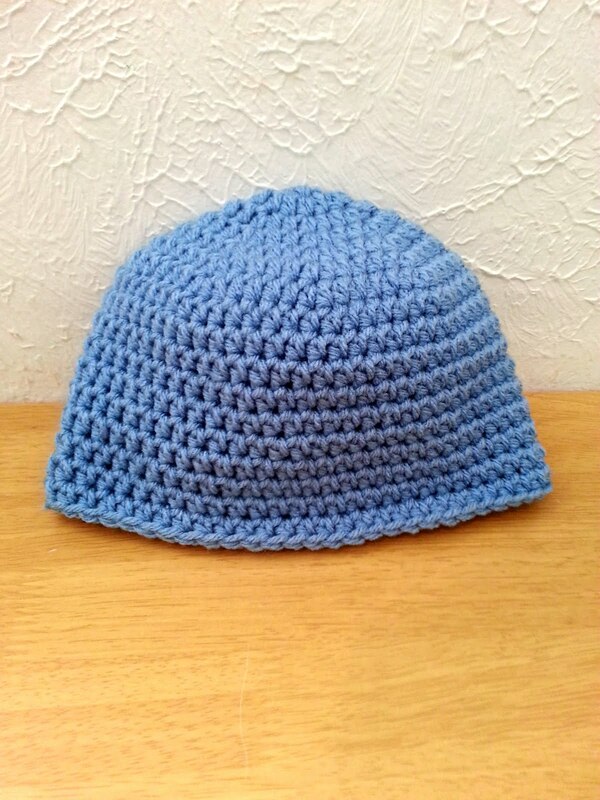 I certainly have the yarn for a mermaid tail blanket, but I need a break from the big. 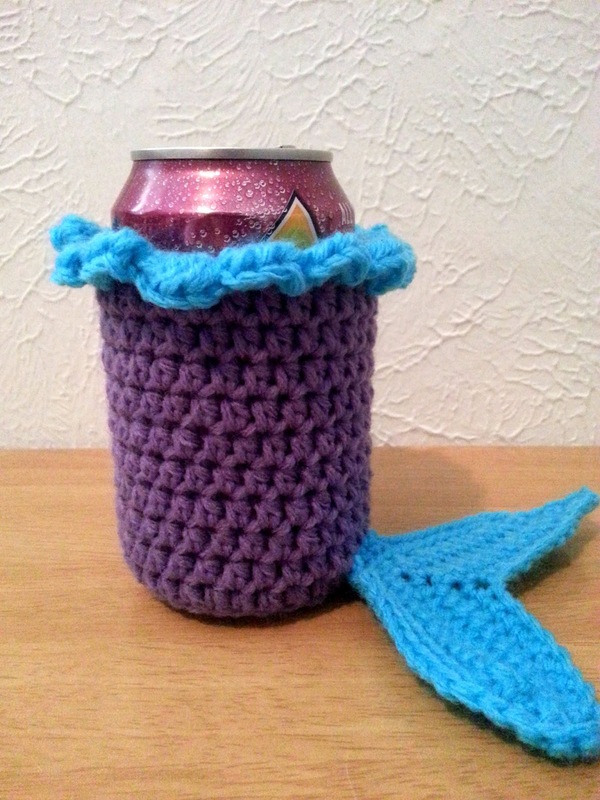 So I came up with a mermaid tail cup cozy! There's no such this as too many s'mores, right? At least that's how it is in our house. As soon as there's even a mention of having a fire, someone is off to the store to get chocolate, marshmallows and graham crackers. But sometimes, roasting marshmallows over the fire just isn't appropriate. Like at 8 in the morning. That's when my son's love of cooking really comes in handy. And when he comes up with a recipe that is nothing short of amazing, I just have to share. 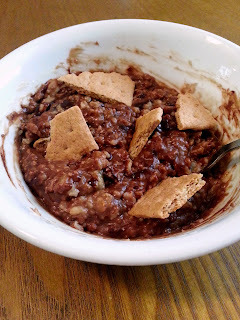 Introducing S'mores Oatmeal. 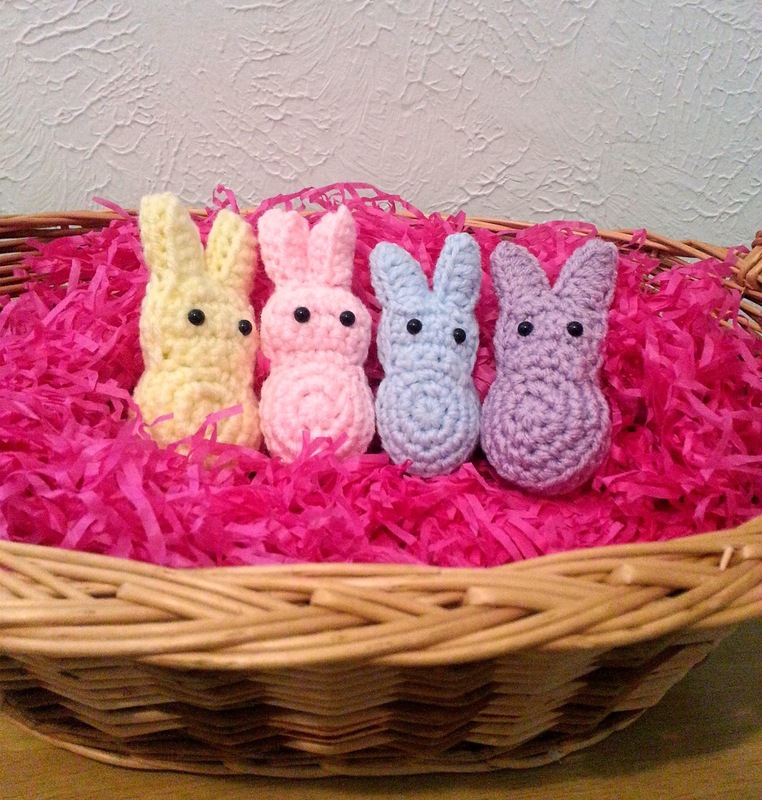 I couldn't find a pattern for these bunny cuties that I liked so I decided to try to make up my own. 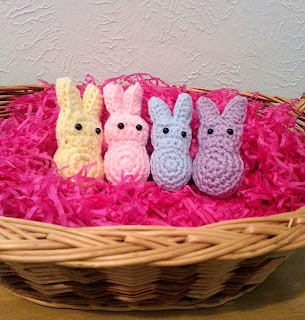 Now that I think I've worked out all the kinks, they are working up pretty quick and I figured why not share so my fellow hookers can decorate their own houses and Easter baskets! 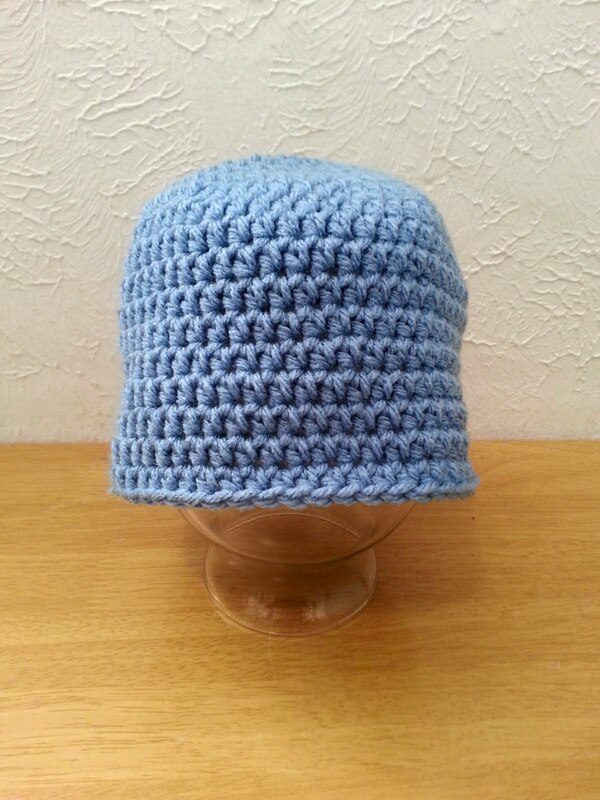 If you caught my post last week about making a basic beanie, you know that I love making hats. 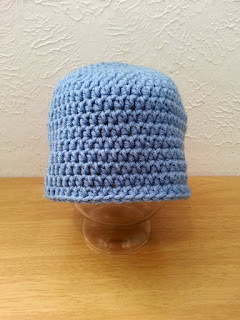 Whether it's to sell in my shop or for my kids to wear, that basic beanie pattern is what I use to make any hat. I have a lot of friends with kids younger than mine. Sometimes being around those little ones reminds me that toddlers can be little monsters. Don't get me wrong, I love kids. 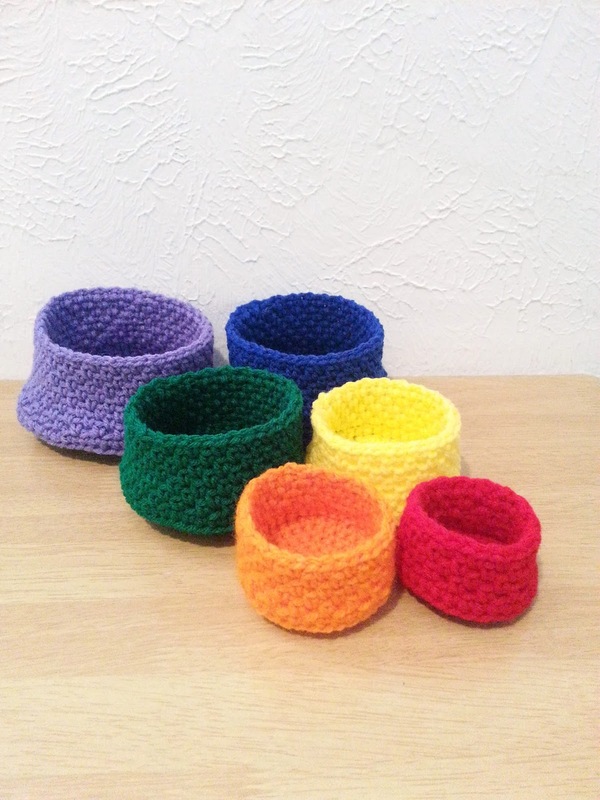 I have my own and I worked with children for many, many years, but if you've been through that toddler stage, than I think you can see what I'm saying. 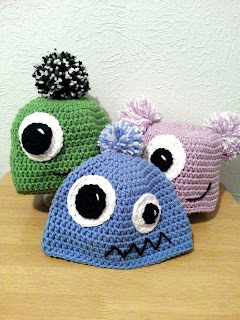 Those little ones inspired me to make little monster hats for the little monsters.